Lico XLIC is the first Tunisian digital coin has real projects on the ground And can be used to pay for services and products. We work day and night in order to succeed and enlarge our projects. 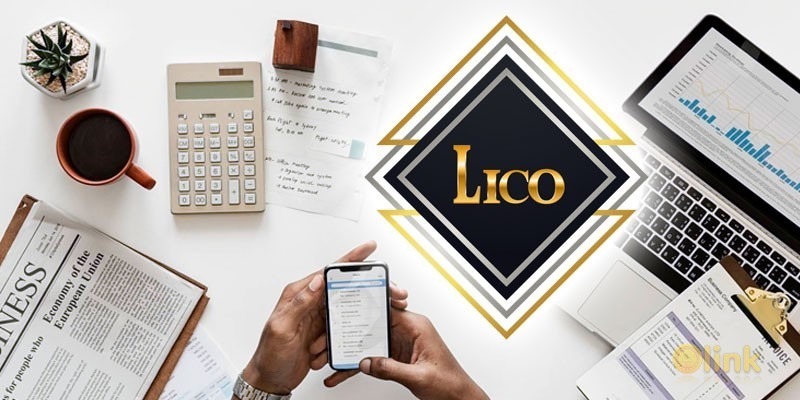 XLIC can be used as a means to pay for services, purchase, trading, services with plans to expand trading platforms Lico XLIC uses Ethereum Blockchain technology using smart contracts to create secure, private and reliable connection links between our users. LICO exchange will support Bitcoin, Ethereum, DASH, NEM, and other cryptocurrencies as well as ERC20 and NEM . The exchange will offer high liquidity, a transparent order book, and zero fees. Traders can submit Maker orders or Taker orders at any time under any circumstances and pay 0% commissions on all trades forever. LICO exchange platform provides intuitive ways for users to create their own trading strategies that can be set to execute automatically through a What You See Is What You Trade™ interface they can design trading strategies making use of the industry’s most powerful tools and safely test all transactions. LICO Exchange is a commission-free, trustless futures exchange for trading digital currency prices. When you remove the constraints of transaction fees you get highly liquid markets because traders engage in high volume, single tick trading strategies that are not viable on other exchanges due to commissions. Liquidity is further enhanced by the presence of automated market makers, funded with 15% of the total supply of XLIC, that are programmed to break even whilst keeping spreads tight at all times, even in volatile market conditions. 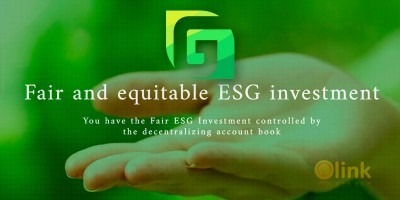 In this platform For Currency Exchanges, there are no transaction fees going forward. Traders can buy & sell at any time under any circumstances and pay 0% commission on all trades forever. ✅ COMMENTS: ICO "Lico XLIC"